Do you like malted chocolate drinks like Milo or Ovaltine? YES!!! for me... and I know three of my blogging friends like Milo too... They are my bake-along buddy, Lena from Frozen Wings, Louiz (also known as Princess Ribbon) from Breathe a little... 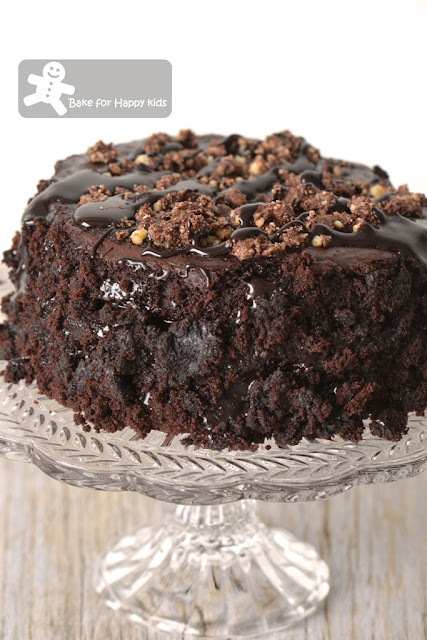 Slow down and Sharon from Delishar who loves cooking and baking with Milo and her Milo food is always "WOW"! If you like Milo just like me, Lena, Louiz and Sharon, I wonder if September 2015 might be the favourite month for you as Doreen from my little favourite DIY and I will be "cooking" or baking a lot with Milo within this month for our Little Thumbs up. Please link with us if you are baking or enjoying your food with Milo and hope that you will enjoy your Milo as much as we do. Is Milo good for us? According to Milo, Milo and milk is a nutritious formulated supplementary food developed in Australia in 1934. Even up to today, it is still a delicious low GI drink to deliver essential nutrients and energy for active kids. Is Milo a healthy drink or food? Yes if Milo is consumed in a moderate amount plus with an active lifestyle as it is a good source of calcium, iron, vitamins, energy and proteins. 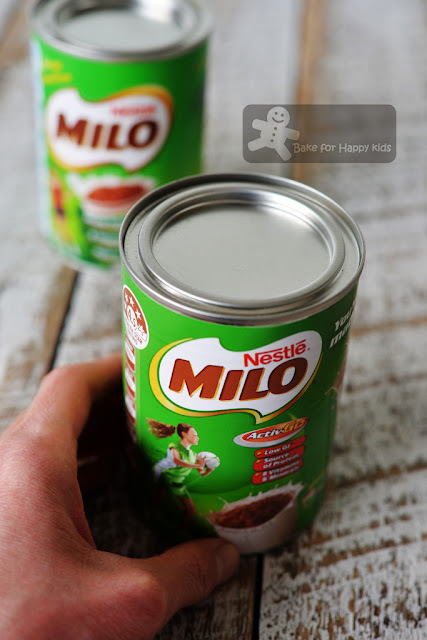 What can we bake with Milo? Yes yes yes... Of course! 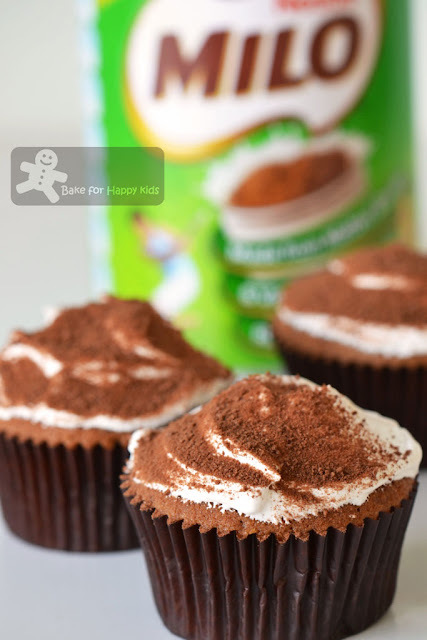 I have used Milo to bake cupcakes and chocolate cakes before (see below) and I must say that it is an awesome baking ingredient. Are you cooking or baking Milo with us? This Milo Little Thumbs Up event starts on 1st September 2015 (today) until the last day of this month. Please join us! To join, simply cook or bake any recipe with Milo (or any malted chocolate drinks like Ovaltine) and link with us at this post anytime until 30th Sep 2015. I've never heard of Milo, but I do use malted milk powder with regularity. Now worries Sharon! We are happy if you can join us! Ohhh, my whole family love Milo so i think this month definitely i will prepare something for your LTU. my kids love to drink milo, they like their milo cold..